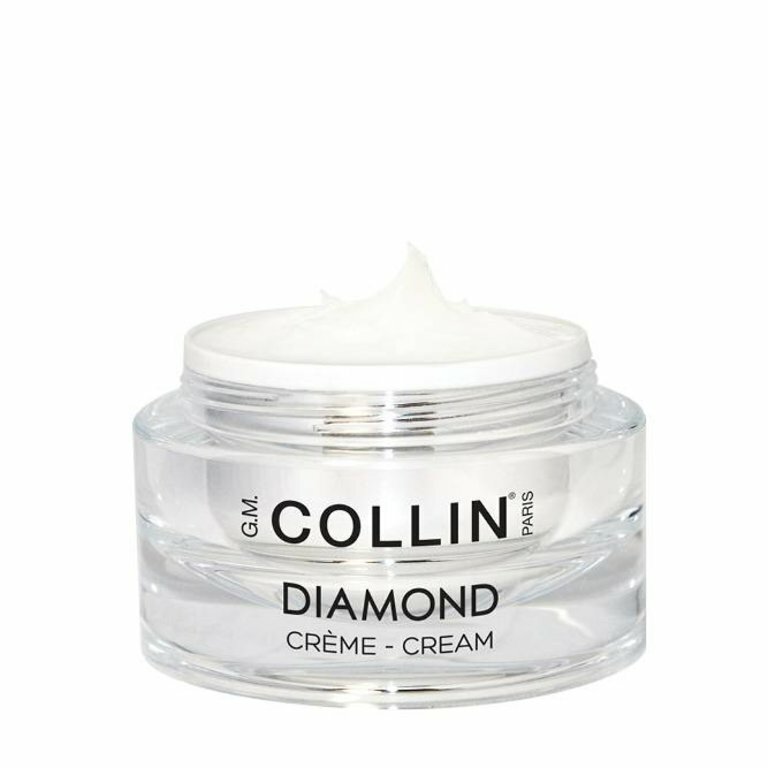 A seductive and enveloping anti-aging emulsion that visibly reduces fine lines and wrinkles and smooths the skin. 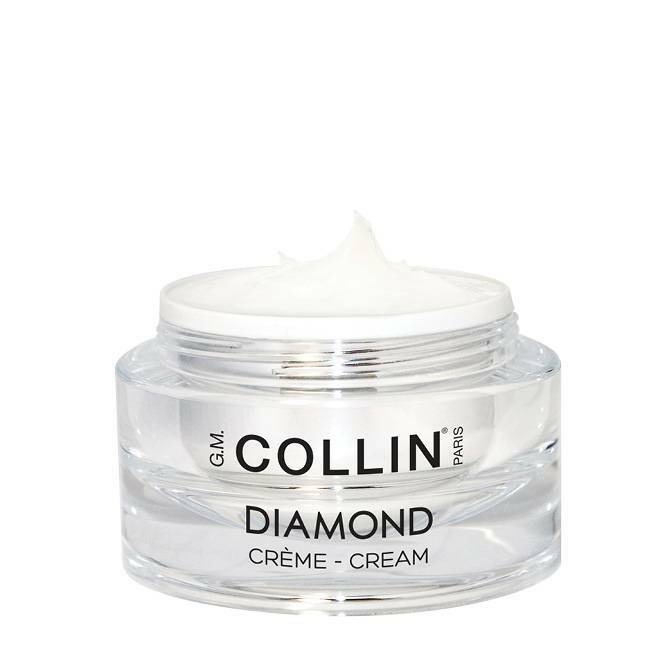 A seductive and enveloping anti-aging emulsion that visibly reduces fine lines and wrinkles and smooths the skin, enhancing its radiance and beauty. Visibly improves the skin’s elasticity and firmness. Provides intense, immediate and lasting hydration.